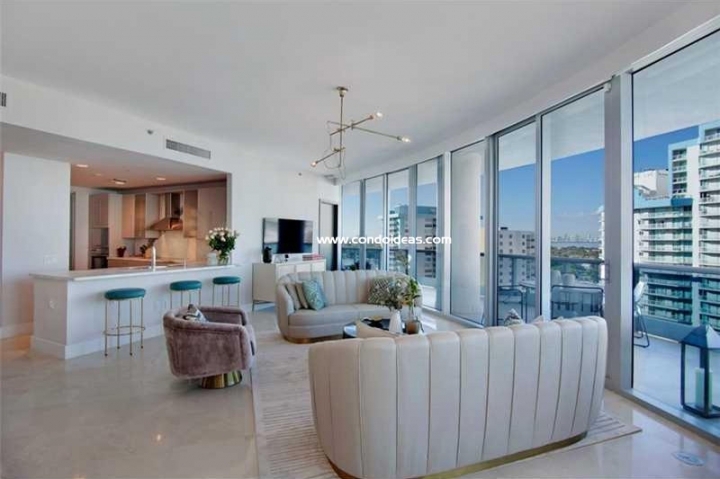 For the grandeur and comfort of the past coupled with the ultimate in 21st-century lifestyle, purchase at The Bath Club condo in Miami, a way of life as well as an address. The Bath Club is South Florida’s premier address, blending a rich heritage with the most sought-after of modern luxuries. 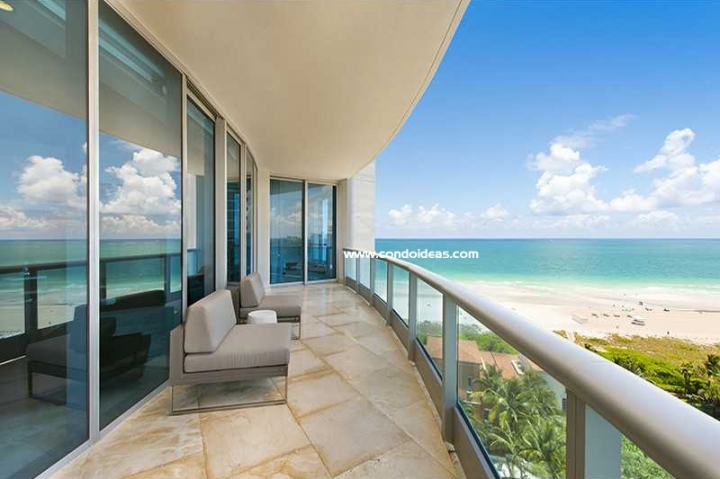 This gated, 5.3-acre haven hugs the Atlantic on Miami Beach’s famed Millionaire’s Row. 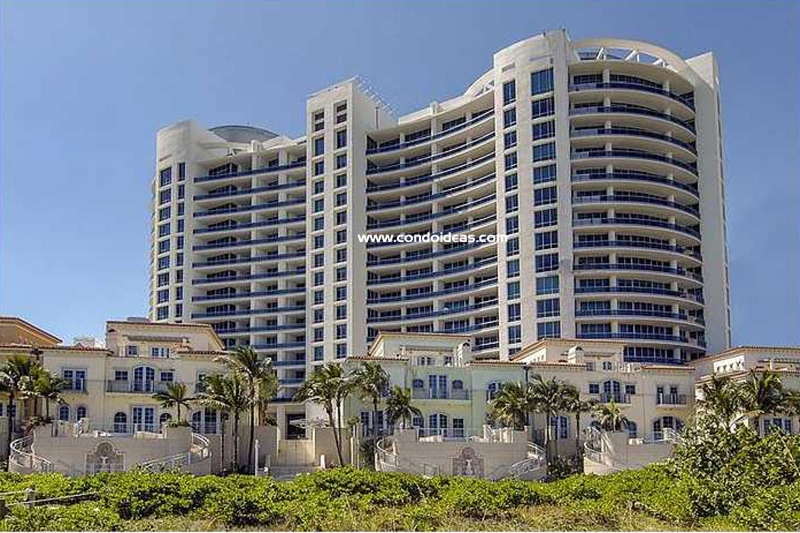 With 540 feet of oceanfront, it affords home to a mere 107 top-tier tower residences and six ocean-side villas. The Bath Club was Miami Beach’s first private social and bathing club, and its historic club facilities are now open to the enjoyment of its residents. New amenities include a health club with a spa menu, personal training, and massage services. European-style clay tennis courts, a lap pool and walking gardens are completely private. Services include concierge assistance, valet, and 24-hour security. The lobby houses a gourmet market and newsstand. Residents may dine poolside, at Thierrys, or enjoy catered meals in their residence. The facilities of the Mediterranean-revival Bath Club include a ballroom, the Governors Lounge and billiard and game rooms. 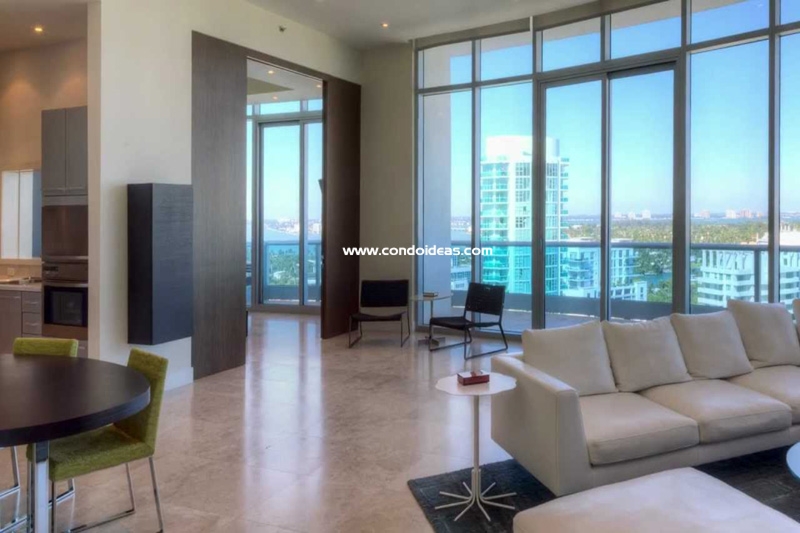 Residences, in a choice of eight spacious floor plans, are served by private and semi-private highspeed elevators and service elevators. High ceilings open to terrace views through floor-to-ceiling windows. Kitchens feature European cabinetry, top-tier appliances, espresso machines and wine coolers. Italian marble sets the tone in baths. The Bath Club meets every need in its protected oceanfront enclave, but it also provides immediate access to the rich commercial, cultural and social life that make the Miami Beach area the envy of the world. The architectural Art Deco treasures and glittering nightlife of the South Beach district, the fine shopping of Bal Harbour, the world-class golf courses and marinas, the professional sports teams and theaters – all these are within minutes of this most exclusive and grand address. 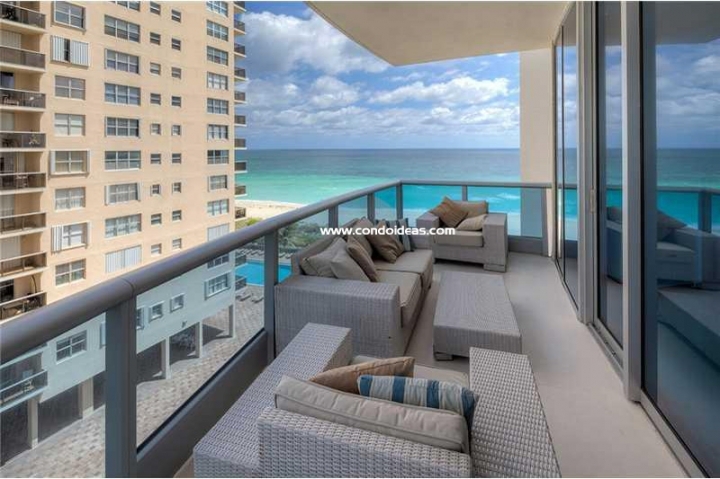 In Miami Beach, you should also check out the Bel Aire on the ocean condo.